Most people retire when they’re around the age of 60. It’s the time to live comfortably within their means away from the workforce. Retirees finally get complete control over how they spend their time. For some, retirement means laying back and enjoying the comfort of their homes especially when they are already “too old” for anything. But not Jack Reynolds. 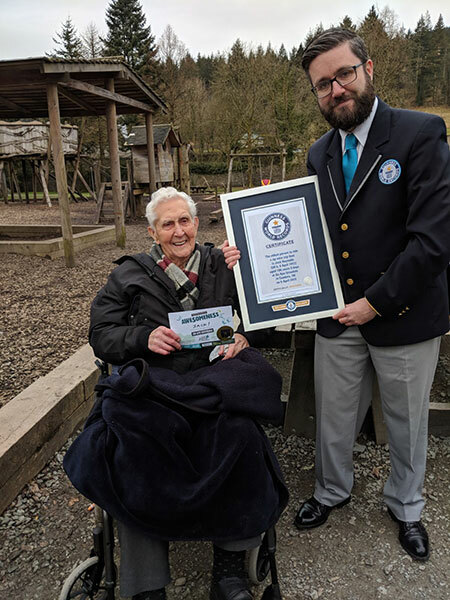 Born in 1912, this inspiring 106-year-old Brit who already has great-great-grandkids to date just pulled off a Guinness World Record for himself. People his age (which is seldom since centenarians are rare as it is) rely on wheelchairs to scoot around, but Reynolds is truly exceptional! 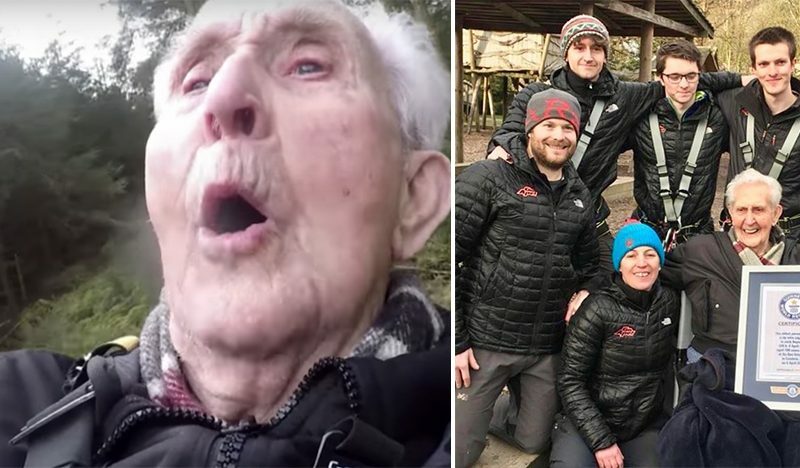 He broke the record for being the oldest person to go zip lining and even did it on his 106th birthday. Apparently, breaking Guinness World Records isn't new to Jack. It has become a yearly tradition for him to break a title on the day of his birthday. He has already broken the records for the oldest person to get their tattoo and oldest person to ride a non-inversion roller coaster on his 104th and 105th birthdays, respectively. As fearless as he is, Jack has used these annual record challenges to raise funds for different charities. This year, he donated all the proceeds to the Strokes Association. According to Mark McKinley, a judge from the Guinness World Records who has been present during Jack's feats, this third title is the most impressive of them all. The excitement on Jack's face as he zipped through the landscape was both heartwarming and contagious. It wakes the adventurous heart in us all no matter what our ages are. 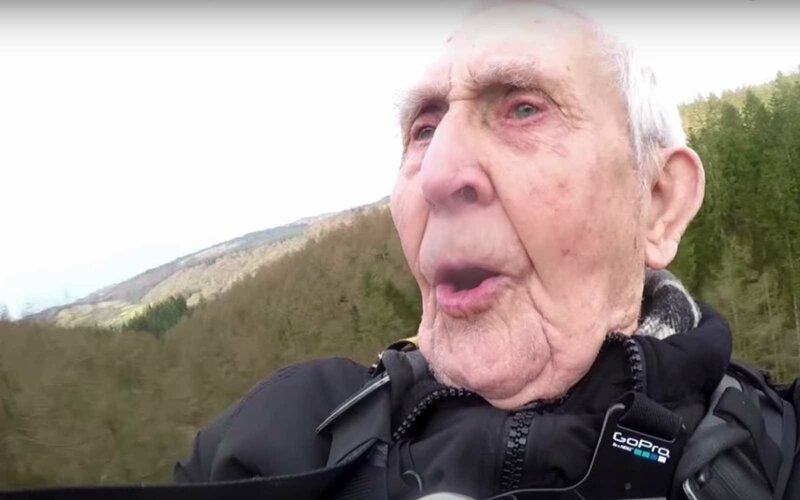 As cliche as it may sound, Jack truly proves that you are only as old as you feel and that age is not a hindrance to following your dreams and happiness. Luckily, Jack's family supports his every endeavor and his daughter, Jayne, refers to him as her superhero. When asked about her father's birthday tradition, she said that he had decided to spend his retirement life raising money for charities. But he's also determined to have as much fun as he can in the process. Jayne, too, has started using her birthdays to donate to worthy causes.